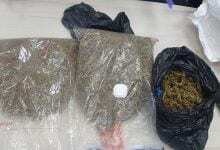 Did Yohanan Danino grow cannabis against the law? 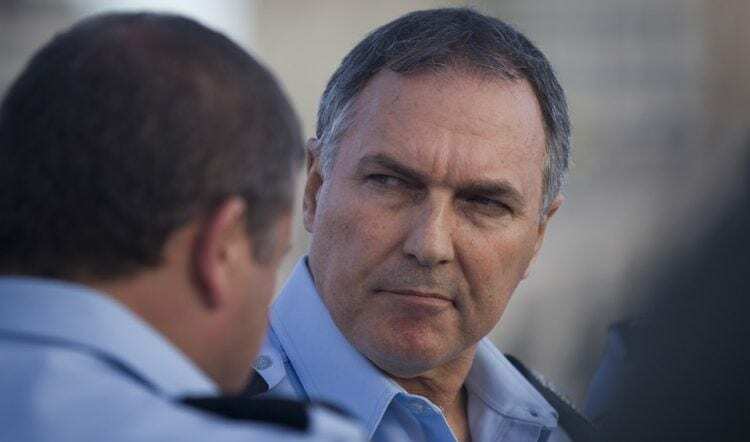 Home/All articles/In Israel/Did Yohanan Danino grow cannabis against the law? Tashevir, which hopes to operate in the field of medical cannabis, is traded on the Israeli stock exchange at a high value thanks to announcements of permits to grow medical cannabis in Uganda, Africa. 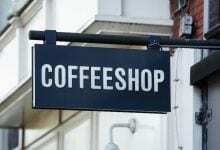 But - Uganda's agriculture and health ministries insist that no such permit is granted. "There is not a single company that has received a permit to grow cannabis in Uganda," they say. For the first time, the Ministry of Health of Uganda provides an official and clear response to the Israeli society's publication of the fact that it began to grow medical cannabis in a country with the permission of the authorities. In a statement that was first disclosed in the Cannabis magazine, it is made abundantly clear that the increase in medical cannabis in Uganda is strictly forbidden and that the Health Ministry, the body responsible for the issue by law, has never allowed it to do so. Tathive recently announced the appointment of former police commissioner Yohanan Danino as chairman of the company, which will apparently have to explain to investors why the company reports that it has all the permits to grow, manufacture and export medical cannabis from Uganda, although the authorities deny it. 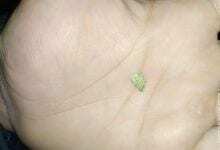 As mentioned, the first report by Taschev regarding its activities in Uganda came In the summer 2018 And surprised many since only 3 governments in Africa (Lesotho, Zimbabwe, South Africa) have announced that they have completed the regulatory process required by the UN Drug Convention for the legal activity of the medical cannabis industry. 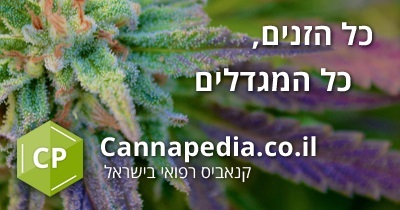 This surprising report by the company, which is traded on the Israeli stock exchange at a value of hundreds of millions of shekels and is intended to operate in the field of medical cannabis, led to reports in the local media that the company does not actually have the required approvals. Officials in various Ugandan authorities denied in response to journalists' requests that they allowed the company to grow medical cannabis in one way or another - but the company insisted that everything was done by law and permit. 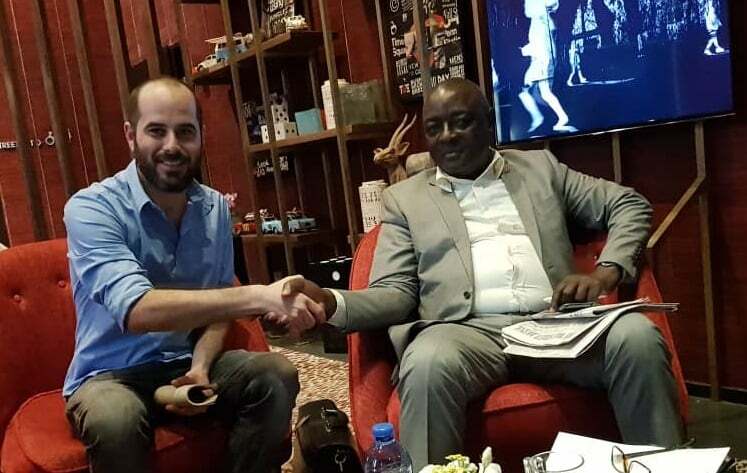 Following the denials of the company, representatives of the Cannabis Magazine held a meeting with the Ugandan Minister of Agriculture, who also He insisted Because he does not know of any approval given to any company, local or Israeli, to grow cannabis of any kind in the country. After the publication of the article in the Cannabis magazine, Tasfir denied this, and last month even published it Special message To the stock exchange and the press, which included pictures of its cannabis hothouses in the Kasese district of southwestern Uganda, on the border of Congo. 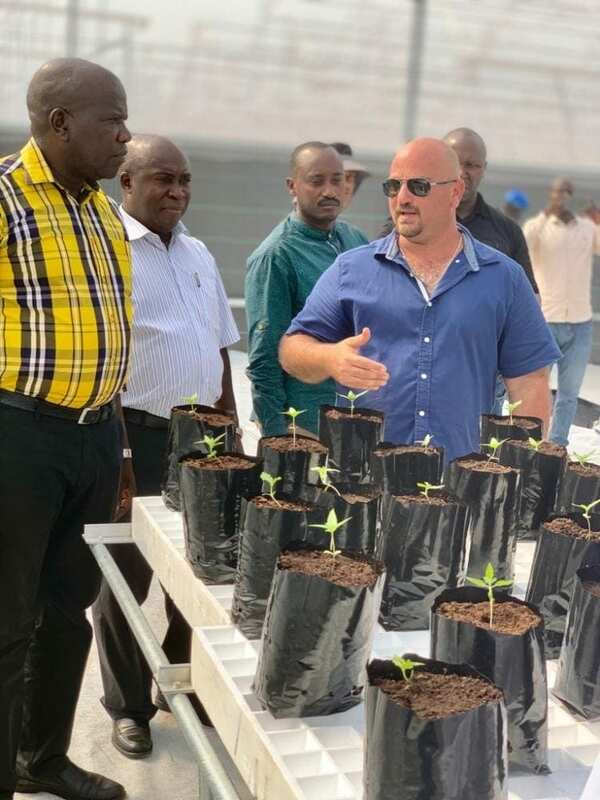 In the photos, the directors of the Israeli company were presented together with ostensibly Ugandan workers along with a few dozen small cannabis plants that, according to the announcement, will enter the greenhouses and become cannabis products that will be marketed later on. Following this announcement, we again contacted the authorities in Uganda to try to understand how there is only one company operating an operation to grow Cannabis in Uganda and how the local government has never carried out a regulatory process required under the UN Convention on Narcotic Drugs. The appeal was made this time to Uganda's Health Ministry. Although the Minister of Agriculture has already claimed in a meeting with us that the Ugandan government has not allowed the increase of medical cannabis in the country, but according to the UN drug convention, the body responsible for the cannabis issue is the Ministry of Health and not the Ministry of Agriculture. After a few weeks of intensive tests, an official response from the Health Minister of Uganda, Jane Aceng, was sent to the reporter for the Cannabis Magazine this week, which makes it clear. Dr. Etcheng's reply and the local health ministry leave no room for doubt: "There is not a single company that has received a permit to grow cannabis in Uganda," it was reported. "If this company claims that it has such a certificate, please let its managers present you with a copy of this certification." "At the moment, if there is anyone or any company that grows cannabis in Uganda, they do it illegally," the minister said, without giving us a copy of the permit. "According to the law, the authority to approve an increase in cannabis is only in the hands of the Ministry of Health, and to date it has not approved this for any company," the Ugandan government said. On allegations that the Uganda Police and Drug Enforcement Authority confirmed this, it was said that "the authority may have the authority to deal with drugs, but not the authority to authorize their growth." Finally, contact was also made with the owner of Hemp Uganda, which ostensibly manages cannabis growth in Uganda and holds the alleged tumor licenses. 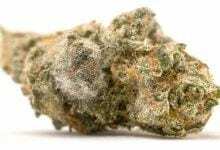 In a conversation with Cannabis Magazine, he clarifies that the licenses are his own, and are not registered in the name of Tashib or anyone on its behalf, but that there is indeed an agreement between them. According to him, the permits in his possession are not final approvals and are for research purposes only. He also presented us with what appeared to be preliminary approvals for the establishment of a plant for the extraction of medical cannabis oil, although they were signed by an official in the Anti-Drug Authority (NDA) and not by the Health Ministry, which is legally responsible for this. He also hopes that by May, 2019 will be able to obtain the final approval for comprehensive activities, and that the research he is currently conducting is conducted in cooperation with the University of Makarere, although in our conversation with a professor from the university, For the development of medical cannabis. Tachuva's response: "The Company is in constant contact with the authorities in Uganda, is fully operational, in accordance with the guidelines and it holds all the relevant licenses for the activity. On the active farm in Uganda, cannabis plants have been planted for medical use with the aim of producing products that will be marketed this year. " The response of the Israel Securities Authority: "The Authority does not relate to its activities vis-à-vis the supervised entities."